Pictures from my visits to Nepal in 2008 and 2009, all taken with a Nikon D50 with 18-200 lens or Tokina 12-24. 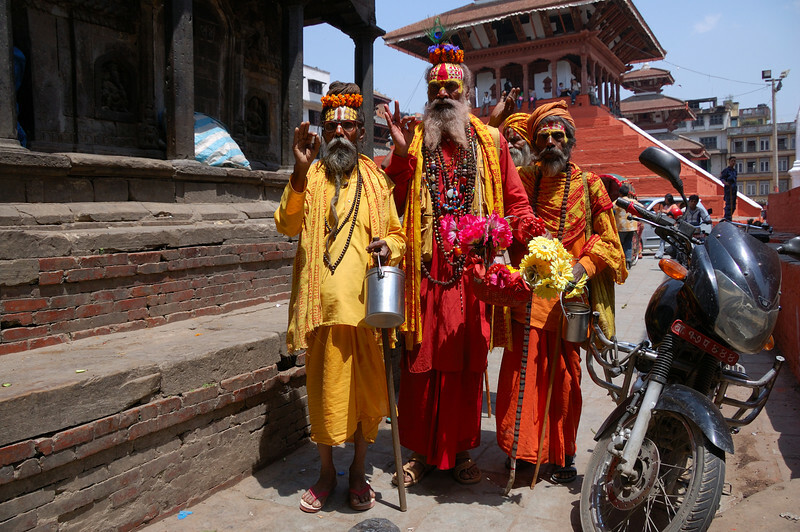 In 2008 I visited the Kathmandu valley, with Kathmandu, Patan and Bhaktapur. From there I went to Pokhara and did a 4 day trekking, not knowing what to expect. Well it was great and made me go back in 2009 for a longer 8 day trekking that also took me higher, up to 4000 meters. It is no luxury , instead rather primitive to western standards but the reward is stunning landscapes and meeting people from all over the world that have that same experience. I've travelled to many countries, but Nepal is special to me. The people I met are very friendly, for photography it is wonderful because of al the colors. What I like most is trekking in this country that has the highest mountains in the world.